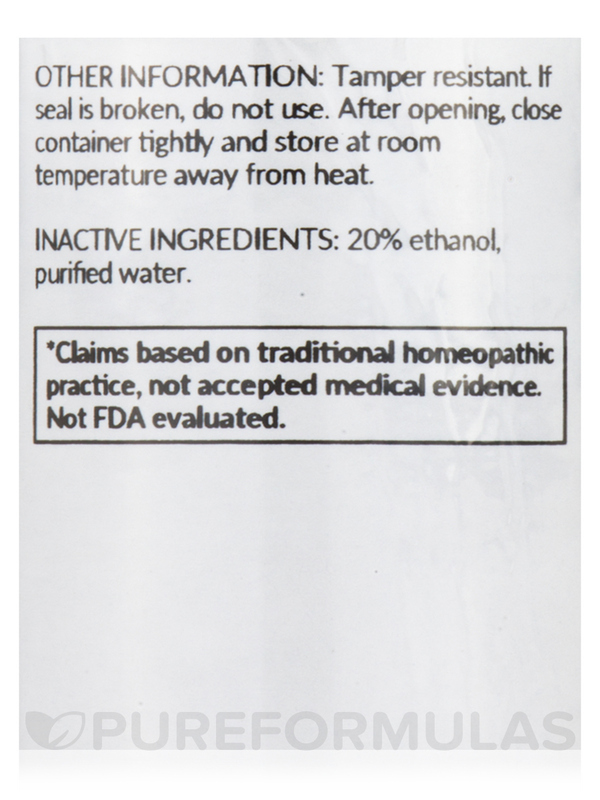 Use according to standard homeopathic indications for self-limiting conditions. 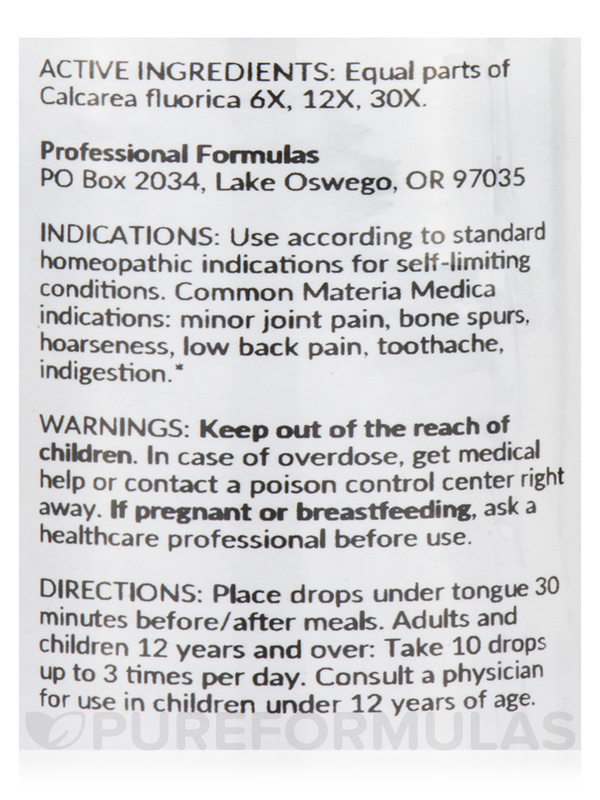 Common Materia Meidca indications: Minor joint pain‚ bone spurs‚ hoarseness‚ low back pain‚ toothache‚ indigestion. 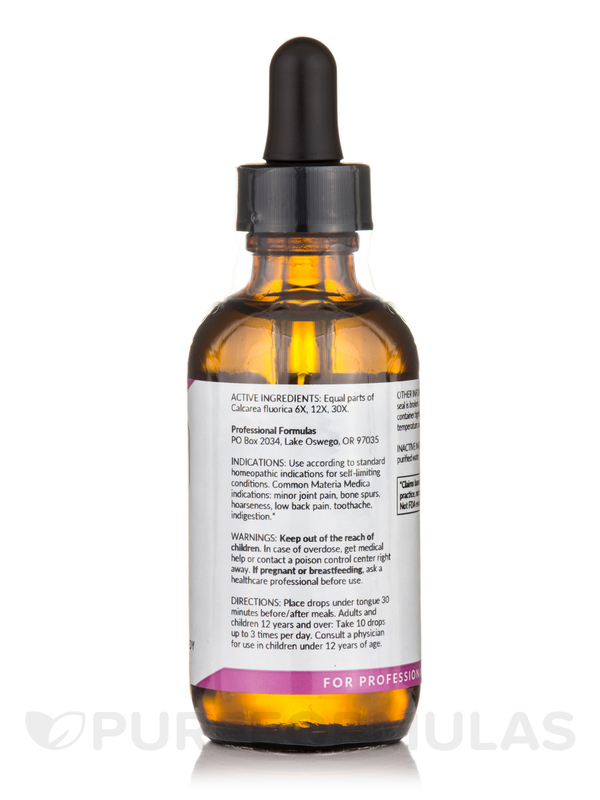 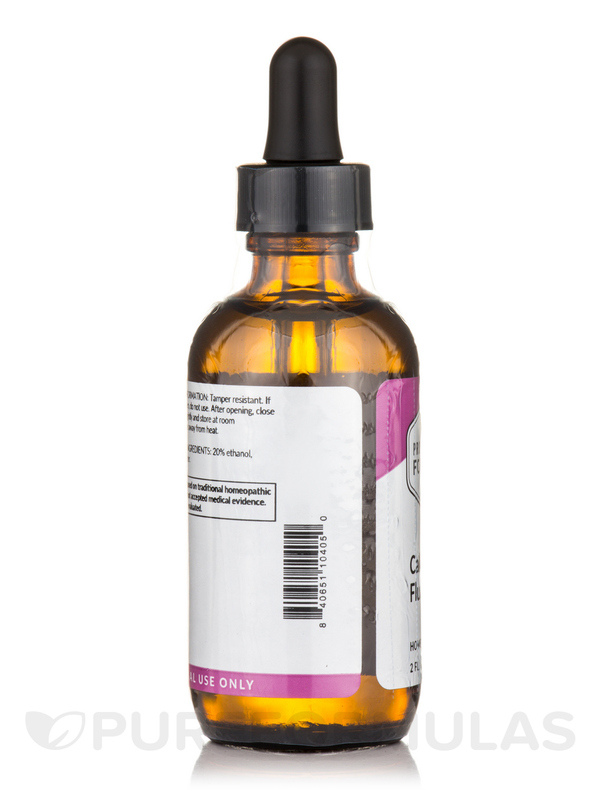 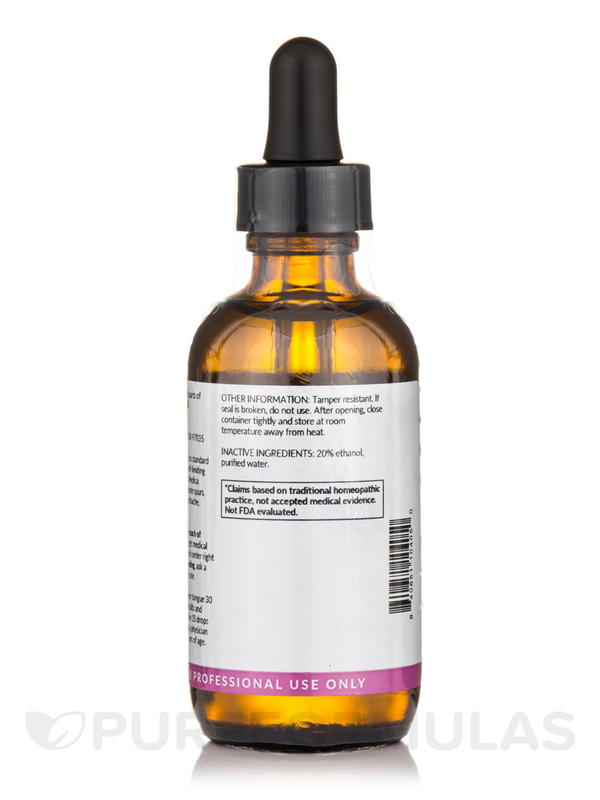 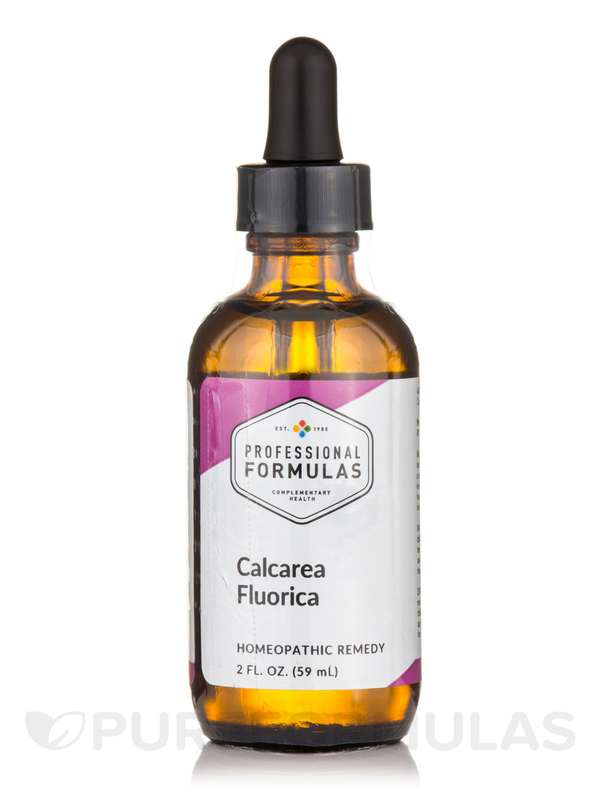 Active Ingredients: Equal parts of Calcarea fluorica 6X‚ 12X‚ 30X.